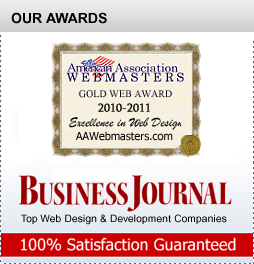 All Custom Web Design Services Feature A 30-Day, Money-Back Guarantee. Learn how the custom website design process works here. Provides an overview of how our designer will develop and build your site. Learn about different uses for the photo gallery module and how to upload and manage pictures. 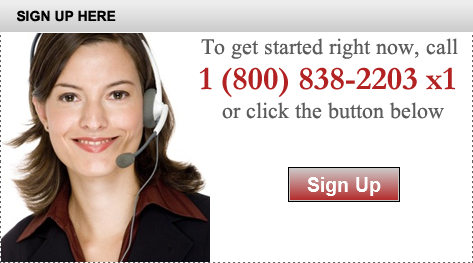 Create powerful feedback forms for contact us pages, questionnaires, surveys, and more. Increase your revenue by making it easy for customers to pay for products by credit card or online check via PayPal. See More Custom Website Features. Click Here.